According to the theory, there are two personality types. Those who come under the Type A side of the personality spectrum are more driven, more focused, more ambitious and more goal oriented. They are also likely to get more stressed and more prone to mental breakdowns and physical illnesses. On the other end of the spectrum are the people who come under the Type B side of the personality spectrum. These are people who are more laid back, go with the flow, and live in the present. They know how to enjoy the journey and also the destination. It is also claimed that, “Type A” people, are more likely to suffer from mental breakdowns and heart disease, because of their high stress lifestyle, than “Type B” people. These two are the extreme ends of the personality spectrum and it’s always better to take the best of the both ends and have a balanced personality. But in today’s highly competitive world, most people fall in the Type A personality spectrum. If you are wondering, if you’re a Type A personality, you’re in the right place. 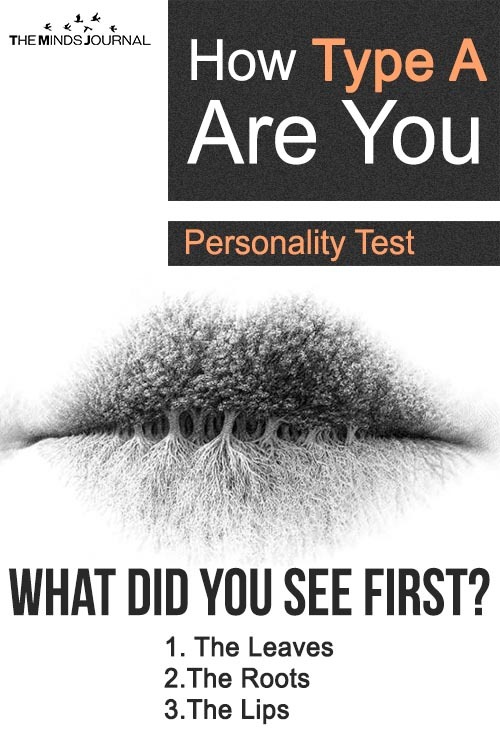 Here is a free and interesting visual test to assess if you’re a Type A personality or not. Look at the optical illusion that is below this text. What was the first thing in the image that caught your attention? Once you’ve done this, scroll down and find out how what you saw reveals how much of a Type a personality you are. 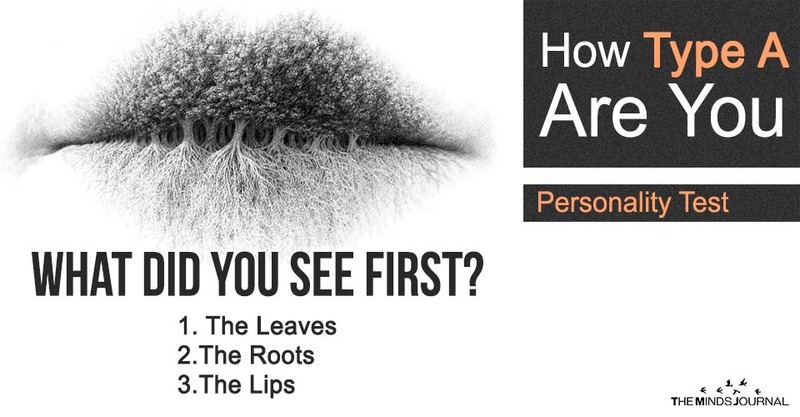 If the first thing that caught your attention, when you looked at the image is “The leaves”, then my friend you’re a Type A for sure. You are highly ambitious and always on the go. I would just advise you to learn to slow down and look around ocean a while. Enjoy a sunset or coffee or walks in the nature. Enjoy the journey as well while you strive to reach your destination, my highly strung friend. 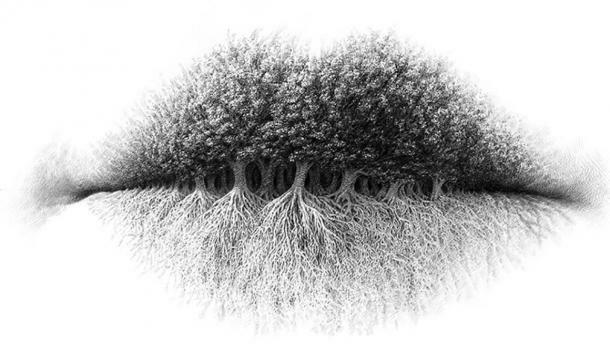 If the first thing that caught your attention, when you looked at the image was “The roots”, then you are a little bit of Type A.
You’re a bit organized and a bit forgetful. But be a little cautious to see if your Type a personality comes from your general anxiety about life and yourself. More often than not, people who consider themselves to be Type A personality, suffer from High functioning depression and anxiety. Make sure that you do not hide behind labels like Type A personality to stay in denial and do not see your mental anxiety and depression for what it is. You probably knew it in your heart and didn’t want to take the test in the first place. 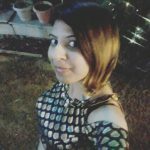 I would just suggest you to get a little bit structure and order in your life along with the ability to slow down. If you get the balance of a little drive and little laid back attitude, then you can have the best of both worlds. Honestly i seen tree trunks followed by leaves did even see lip’s. So not sure what that would be a new type possibly?. Thank you minds journal and contributors always educating and enlighting. LOL, I saw the roots, the leaves and then thought this is a really messed up eyebrow!!! I wanted to give it an arch and clean it up…. I can only imagine my personality disorders. No A or B, maybe an X or Z…..
Maybe C or D or R? I have read of these types in addition to the classical type a or b.